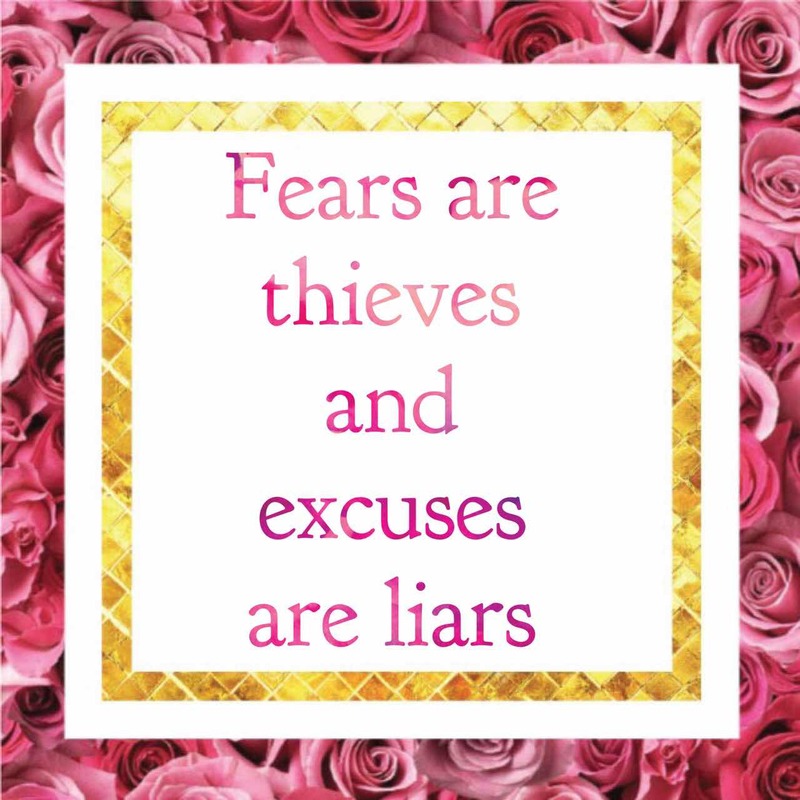 Today’s topic is fear because I see too many people focusing on letting fear hold them back and allowing it to be an excuse why they aren’t going after their dreams. When in reality fear is just bad management of the mind. – Be sure to watch the video for the full explanation. A lot of people aren’t genuinely fearful they simply don’t know what to do, don’t have a big enough reason why, or haven’t achieved momentum in something to believe in it enough. The reason for people’s inactions usually isn’t fear at all. But when genuine fear is present, there are only three things that could be going on mentally. I want to explain these things so that you can have a better understanding of your mind. 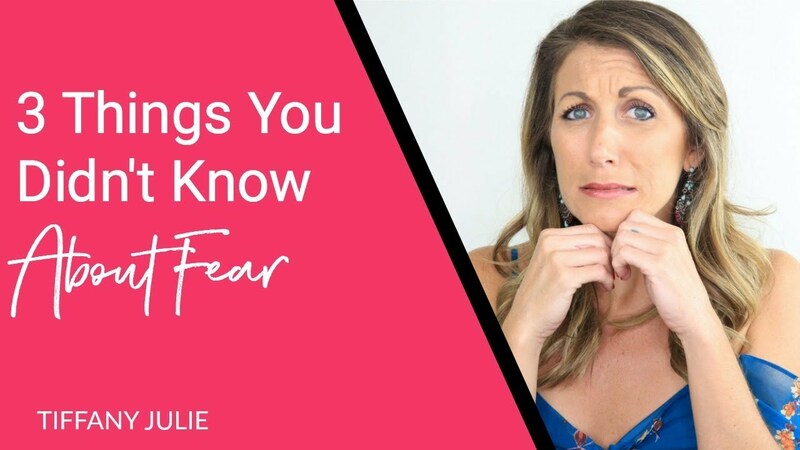 When fear is present, you are afraid of pain in one or more of these areas. The fear if you go after something you want you will end up losing something else. You may fear the loss of a relationship, reputation, friends or control. For example when someone hates their job but doesn’t quit because they are afraid to lose their benefits. The reason people don’t take action is that they are more focused on what they have to lose over what they have to gain. So next time you find yourself not taking action because of fear ask yourself what you could gain from going after that thing? For example: What if by leaving your soul-sucking job you find your passion, have more fulfillment or make way more money? 2: Hardship or Process pain. 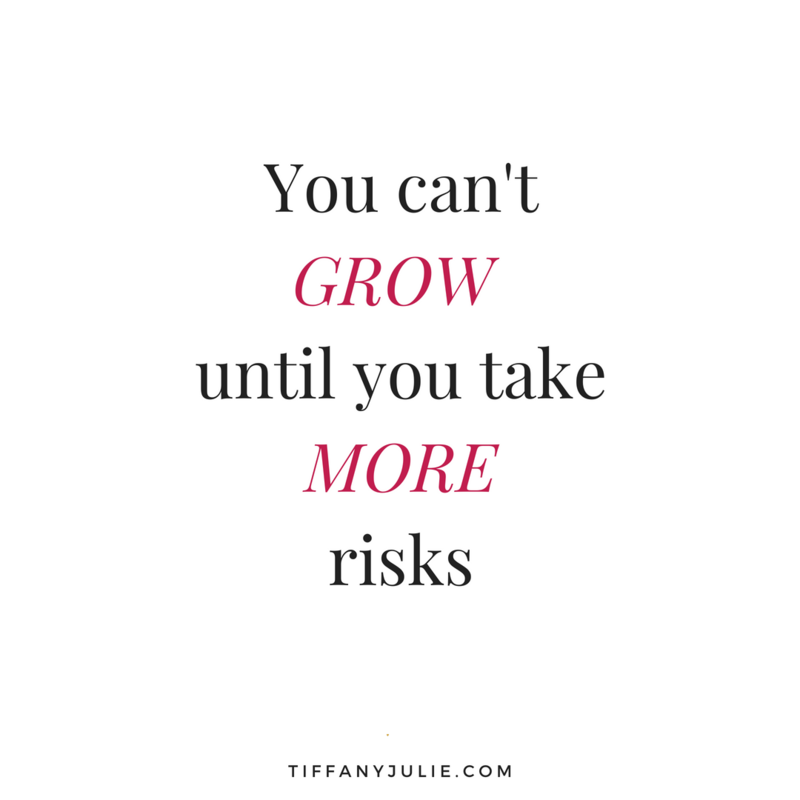 Means that you are afraid of the process because it will be hard, overwhelming, stressful and more than you can handle and because of uncertainty or believing the challenge is more than you can handle you end up taking no action. To flip the switch on fear of hardship, you have to figure out ways to bring the joy to the process. But how? For example, the person who wants to lose 5 pounds may be thinking how bad of a cook they are and eating healthy stinks, or they don’t know how to use the machines at the gym and the last time they tried to lose 5 pounds it didn’t work. Flipping the switch on that sounds like this…Can I take a cooking class with friends, can I hire an awesome trainer at the gym, can I join a running group or head to beach yoga with my partner? Being afraid to go through all this effort and then it doesn’t work out. The outcome you were looking for doesn’t happen or the grass isn’t greener on the other side. But you have to learn to detach yourself from the outcome. All you can do is work towards your dreams, set yourself up for success the best you can, by learning, growing, implementing habits to support you and having by massive amounts of faith. Just because you might not know how it will turn out does not equate with don’t begin. But you’ve got to trust in the fact that you will figure it out. Having a casualness to fear is the way to beat it. 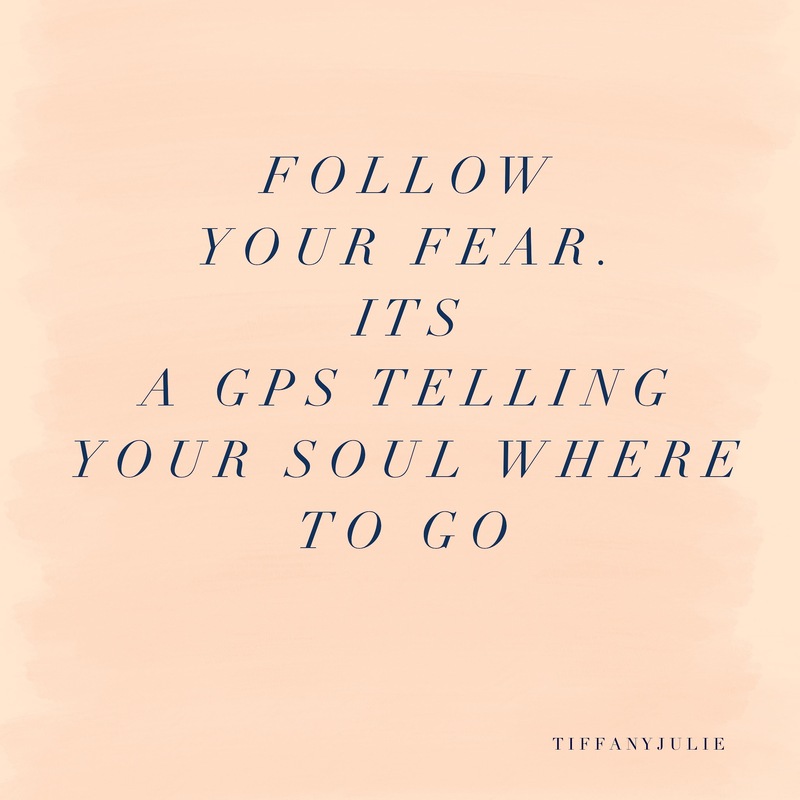 I encourage you to look at your life and ask where have you been allowing fear to hold you back because you didn’t understand what was happening. If you give more weight to what you can gain, ask how to bring the joy to the process, and have faith that all will be well even if it’s not the outcome you hoped for you will have more power to go after your dreams. Drop a comment below and let me know your thoughts. What your biggest fears are. 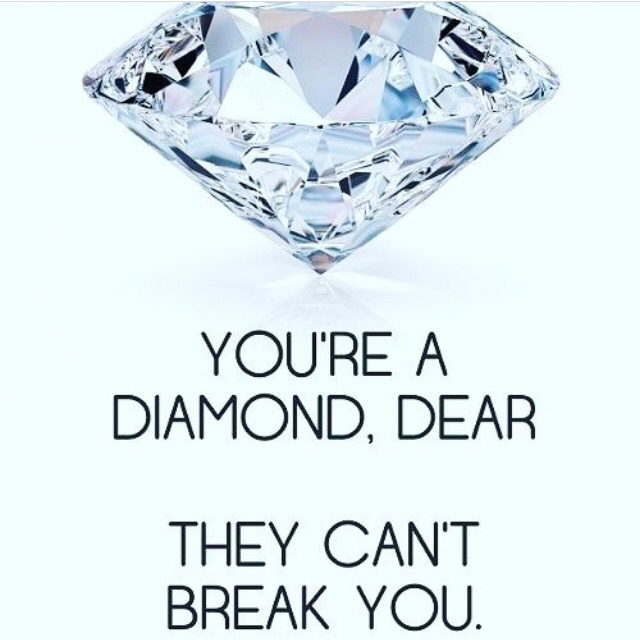 What you’ve been letting hold you back from moving forward. I’m here to support you as always and can’t wait to hear from you.